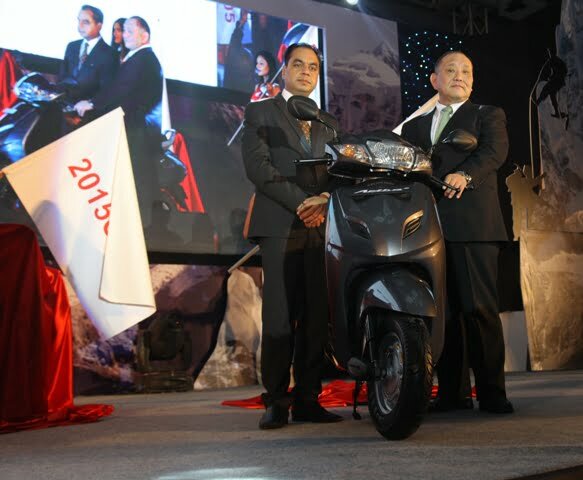 As a part of its new product offensive, Honda has launched the new Activa 3G. The Activa 3G comes with a new styling package, which comprises of new side panels, eye-catchy winkers, 3D emblem and an elegant yet modern tail light. 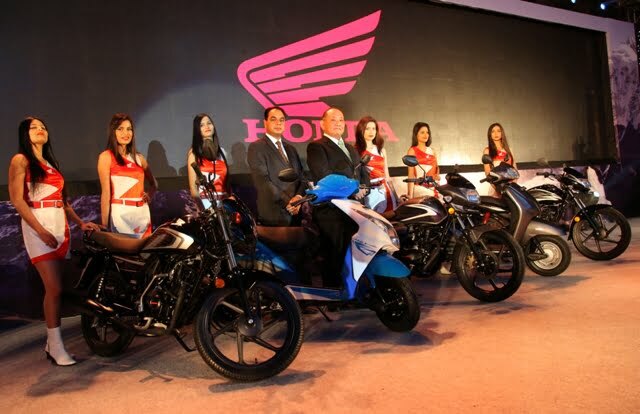 Honda Activa 3G has a claimed fuel mileage of 60 kmph and its 110cc motor comes with Honda Eco Technology (HET). Activa 3G comes in 5 colours – Trance blue metallic (NEW), Lusty red metallic (NEW), Geny grey metallic, Black and Pearl amazing white and is priced very attractively at Rs.48852 (Ex-showroom, Delhi). The bike-maker has also updated the World’s largest selling Honda motorcycle, the CB Shine. This bike also happens to be India’s largest selling 125cc motorcycle and gets some styling tweaks to continue looking fresh in the highly competitive 125cc executive segment. The New modern style elements include all new stylish graphics, graceful side panels, New trendy visor, elegant tail light, sharp and edgy tank and trendy allow wheels. This bike comes with Honda’s Combi-Breaking System (CBS), which, in words of Honda, ensures higher safety for the rider by reducing breaking distances. The new CB Shine will be available in 4 colours (Black, Geny Grey Metallic, Maple Brown Metallic and Imperial Red Metallic) starting March 2015. 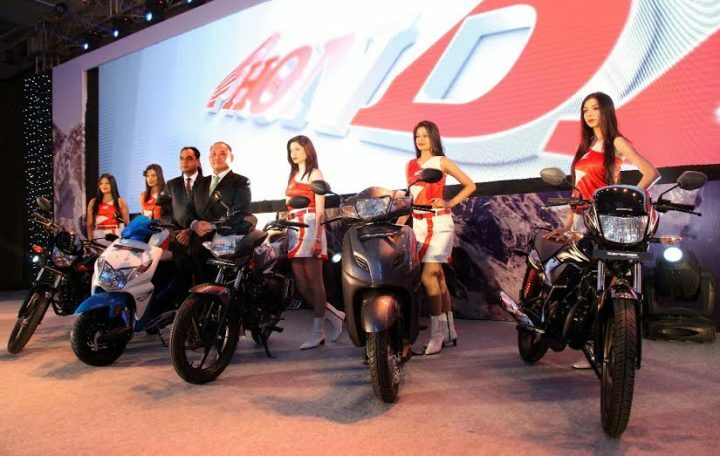 Honda has also launched refreshed models of the Dream Yuga, Dream Neo and the Dio. These three bikes get new paint/graphics options.